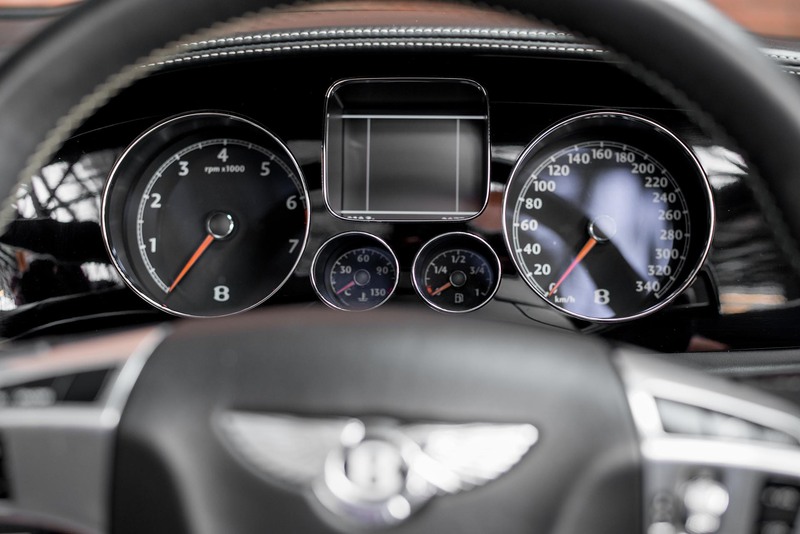 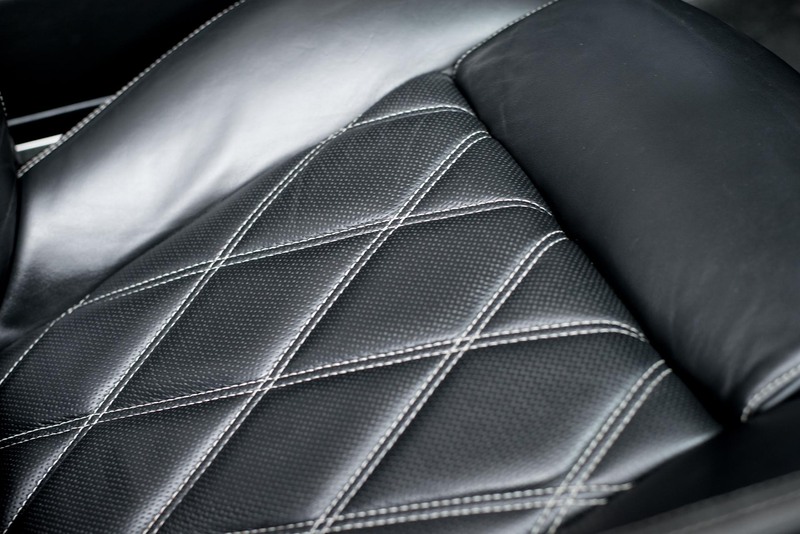 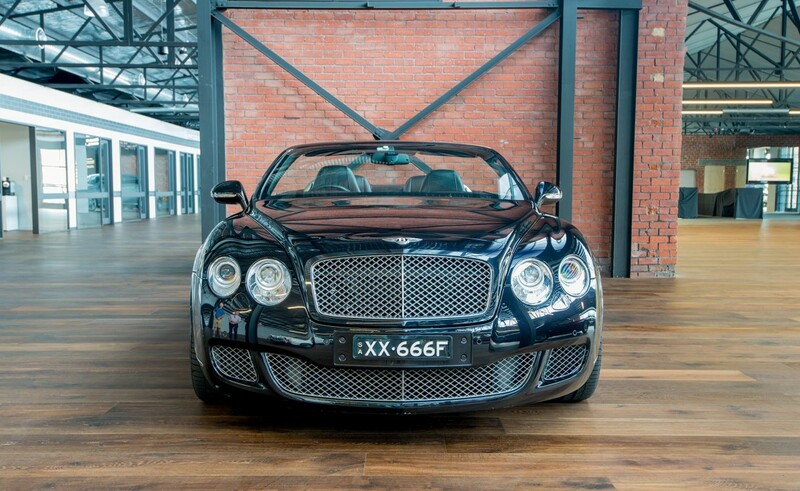 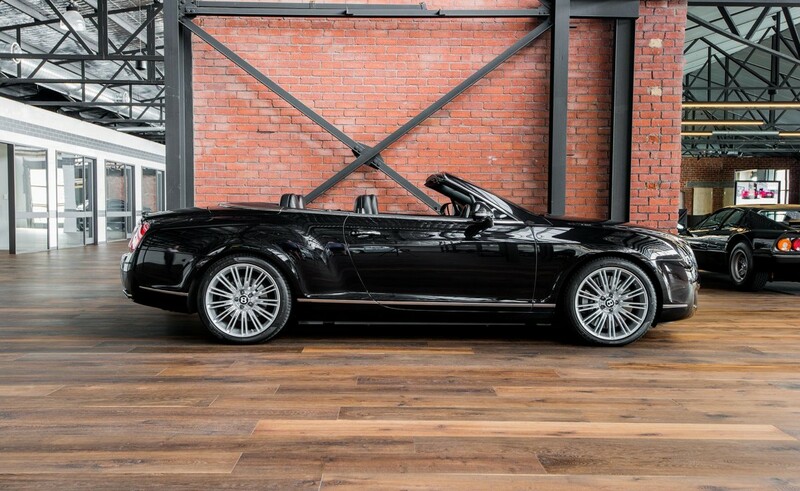 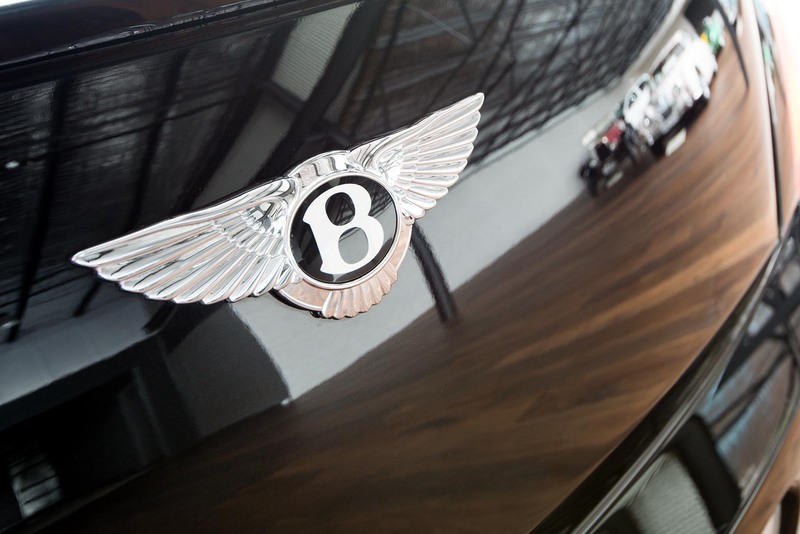 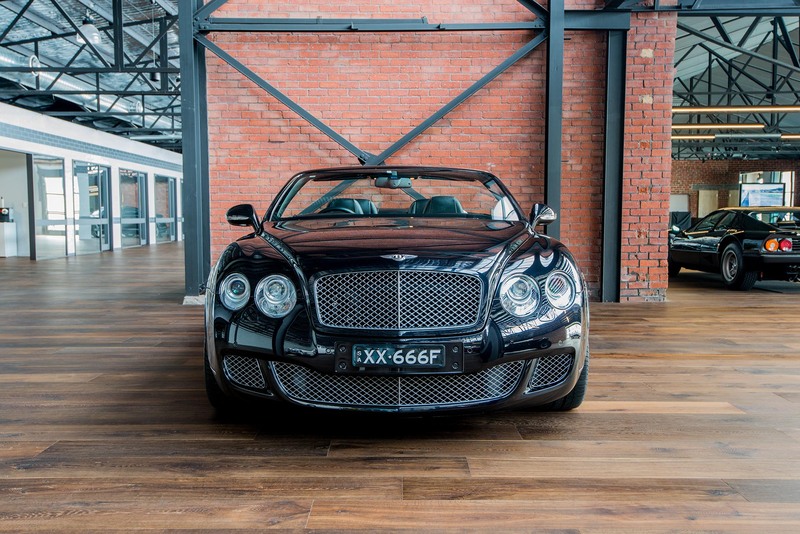 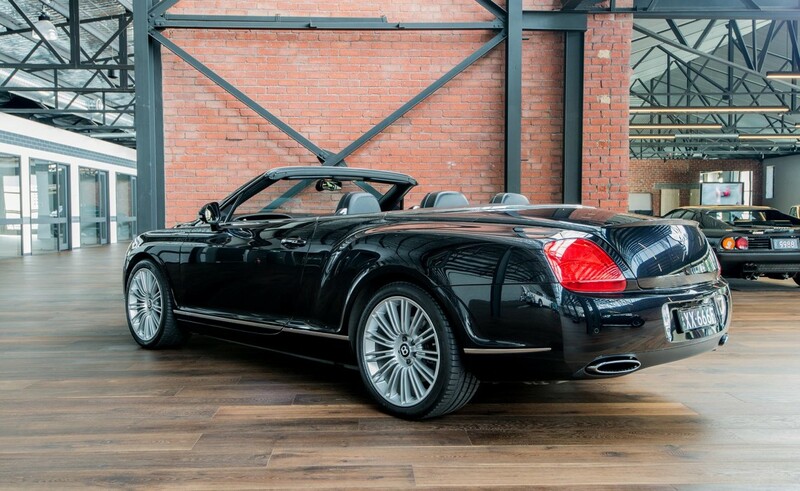 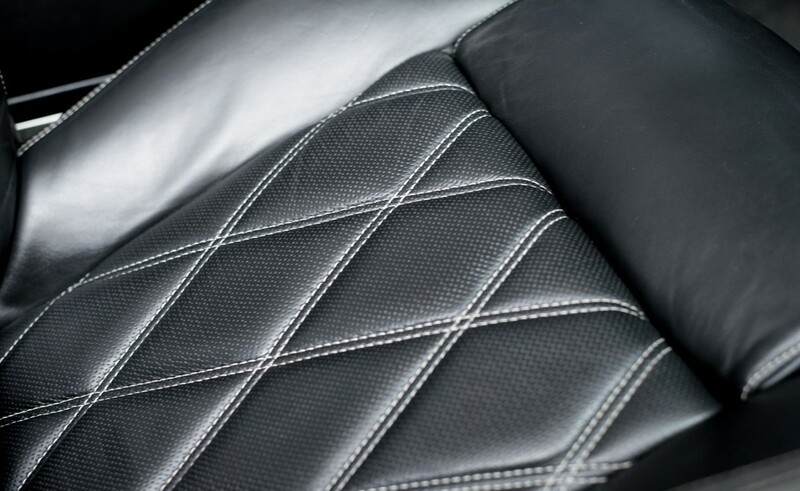 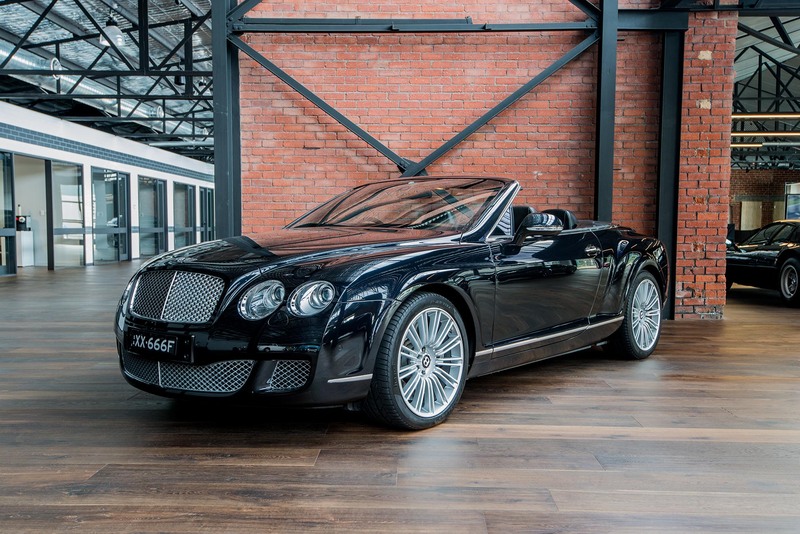 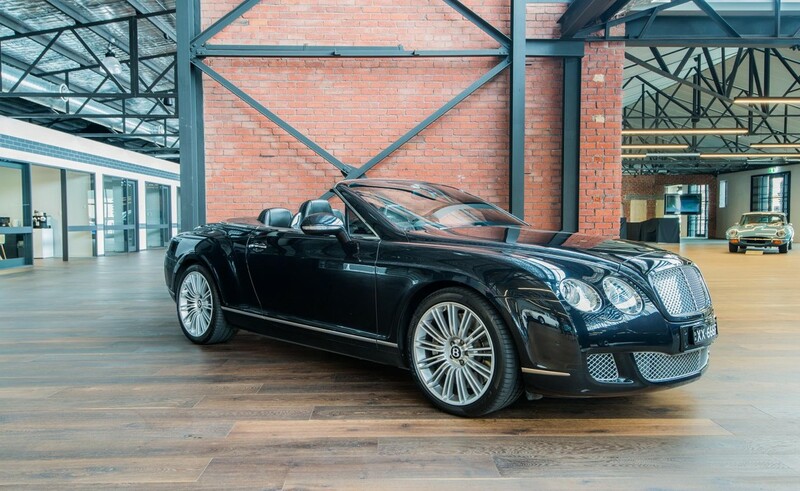 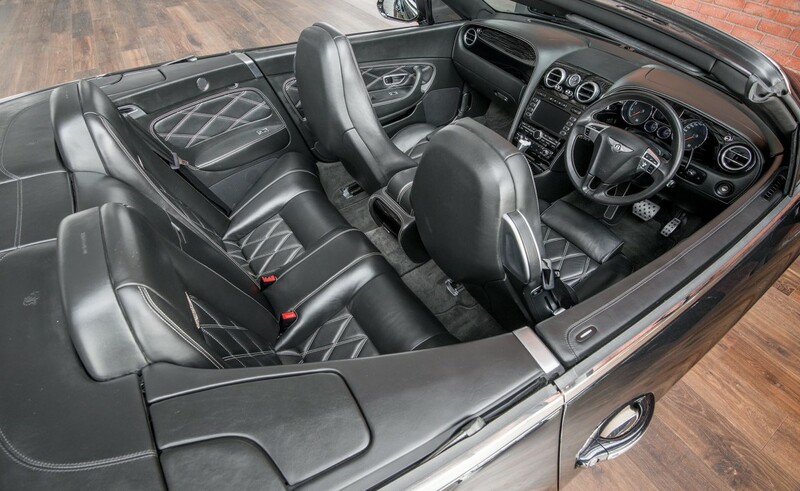 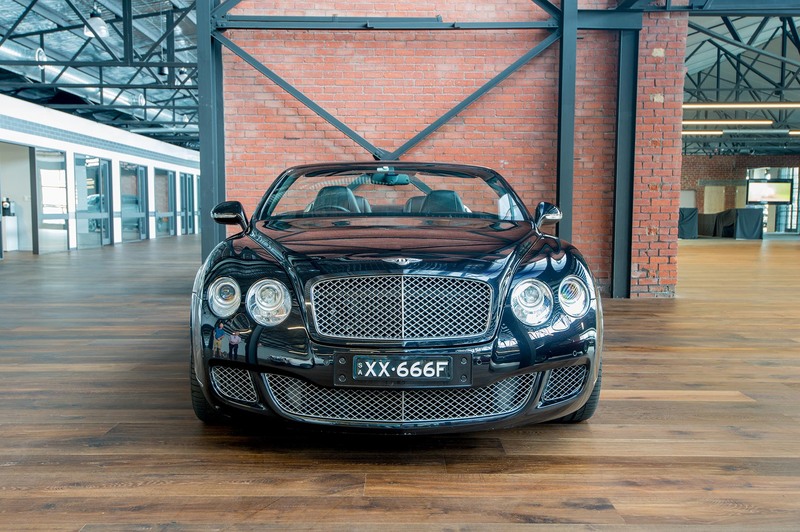 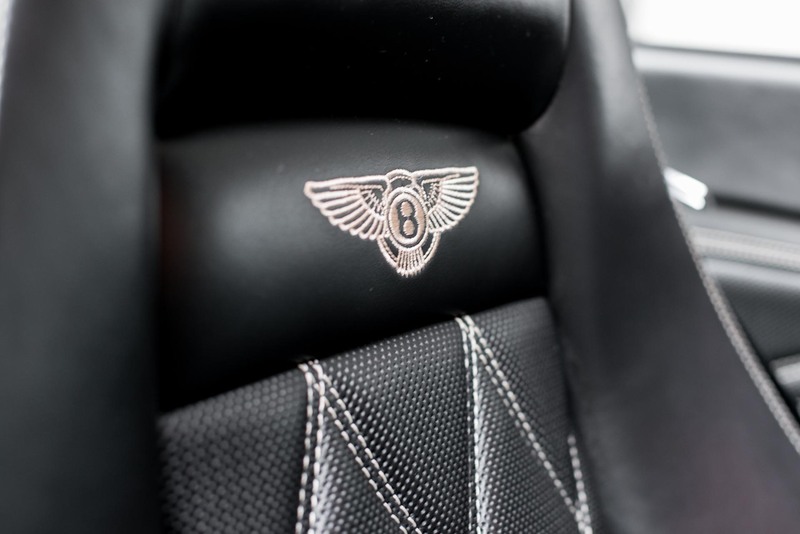 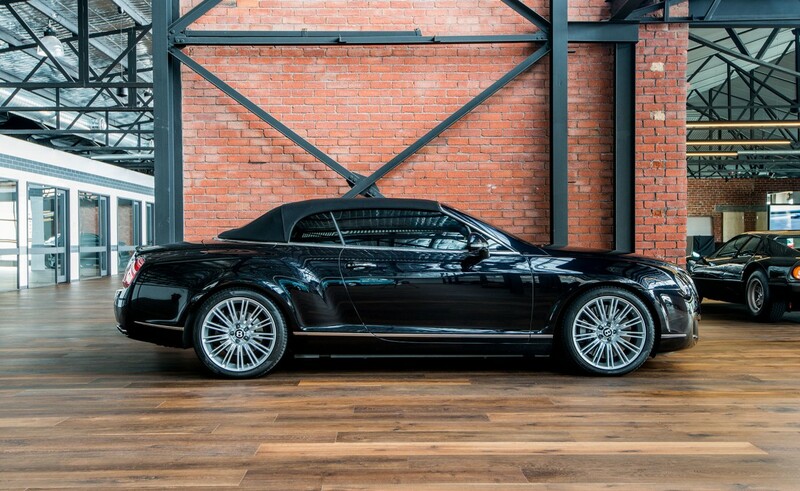 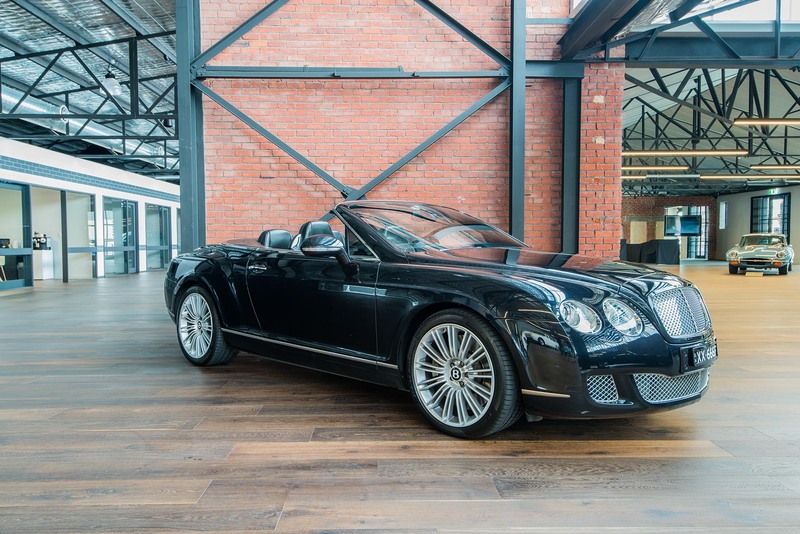 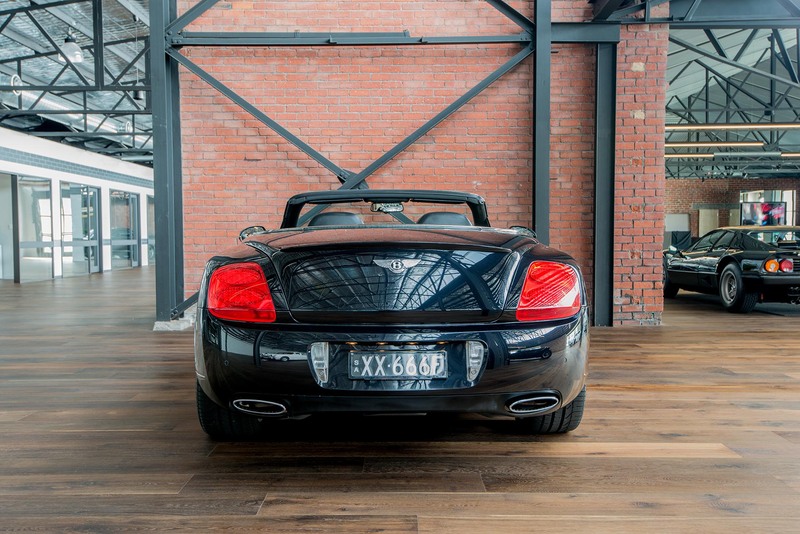 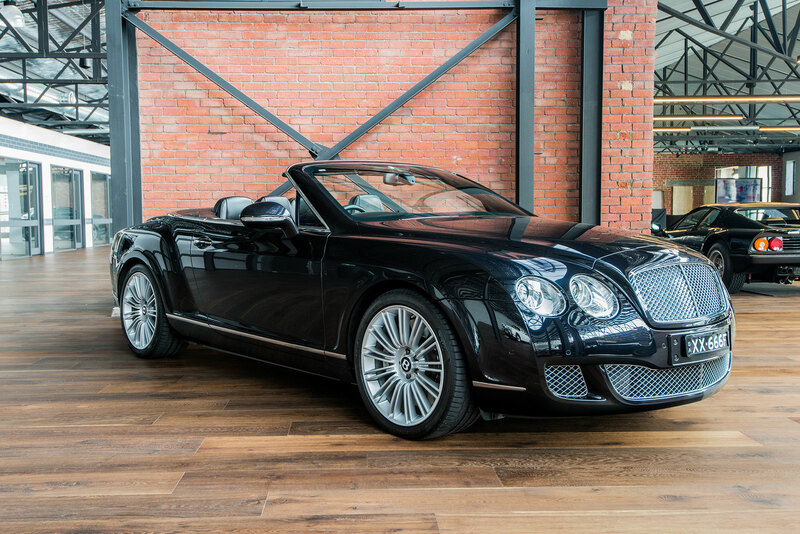 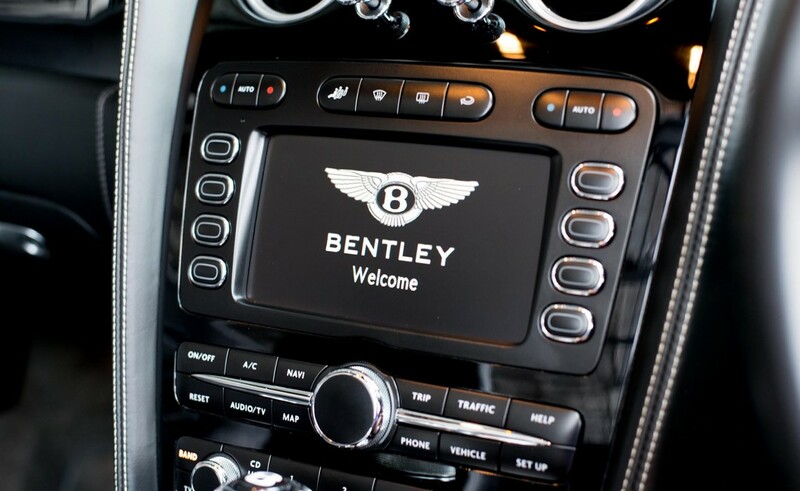 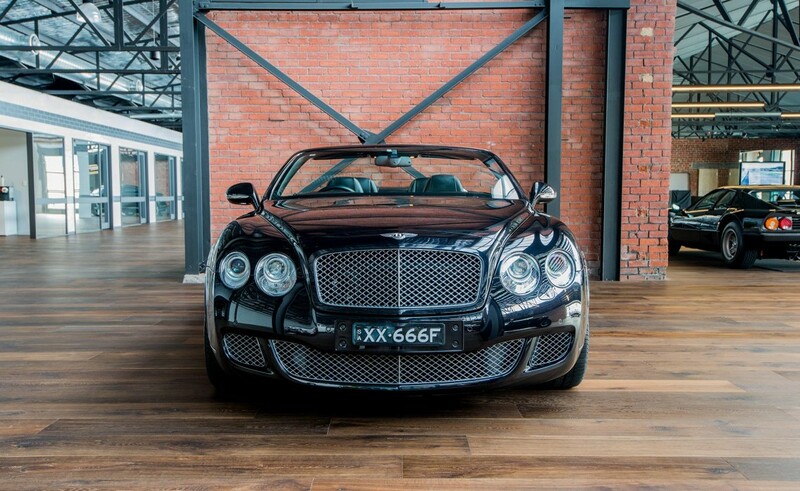 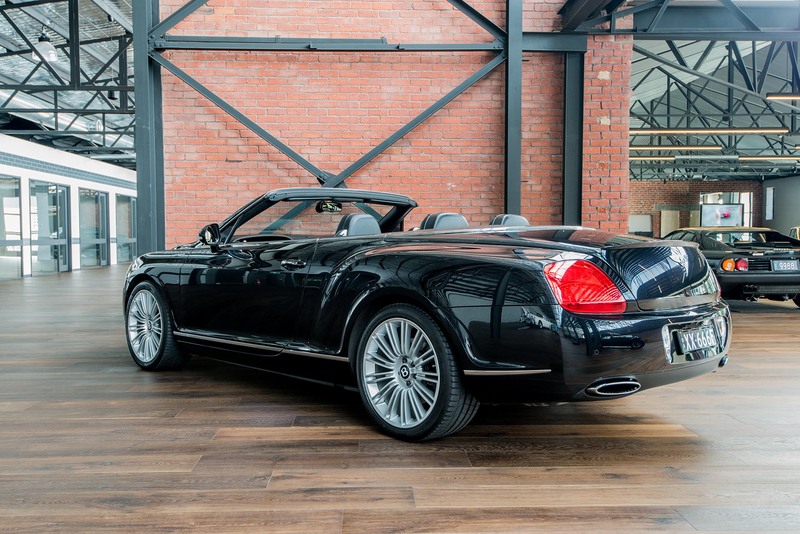 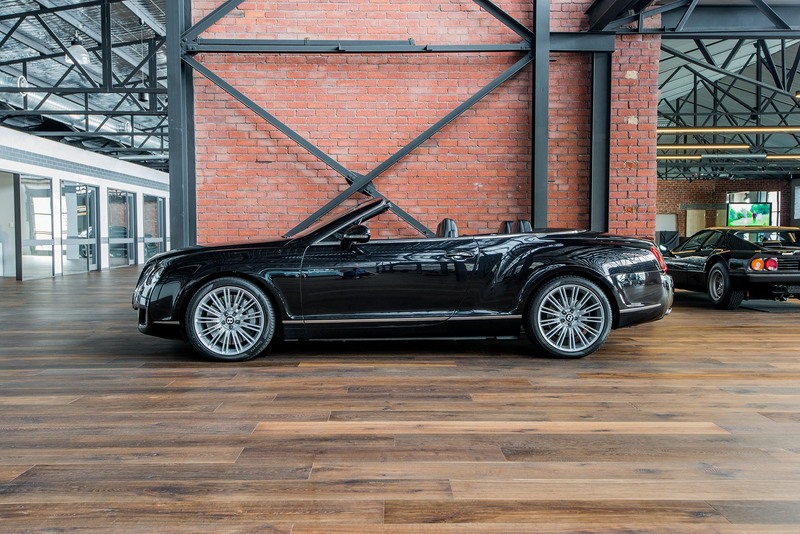 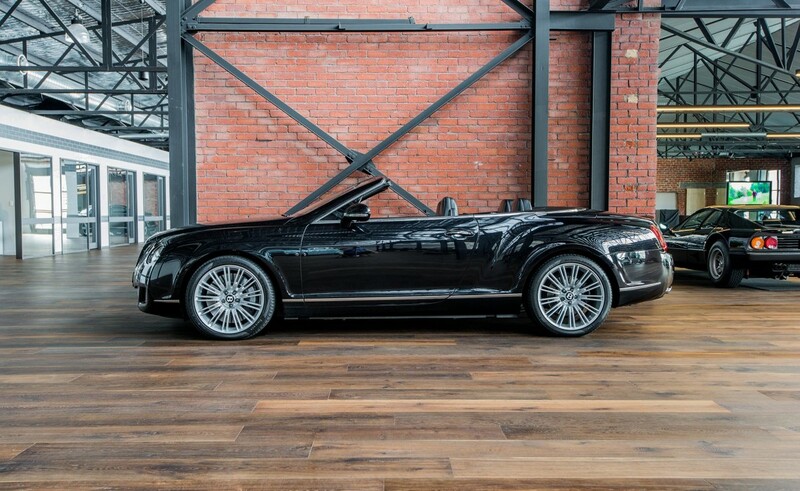 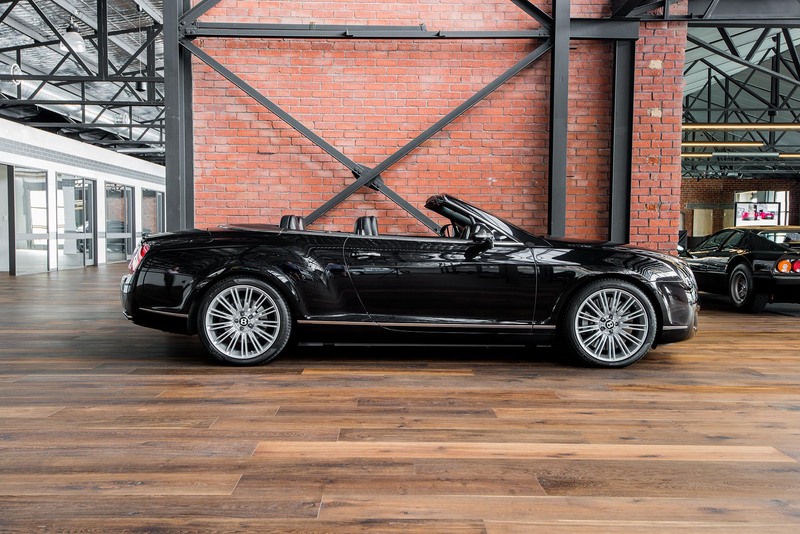 We are delighted to offer this very rare Australian delivered MY11 (model-year 2011) Bentley GTC "Speed" Convertible in the highly desirable colour combination of Onyx black with black leather. 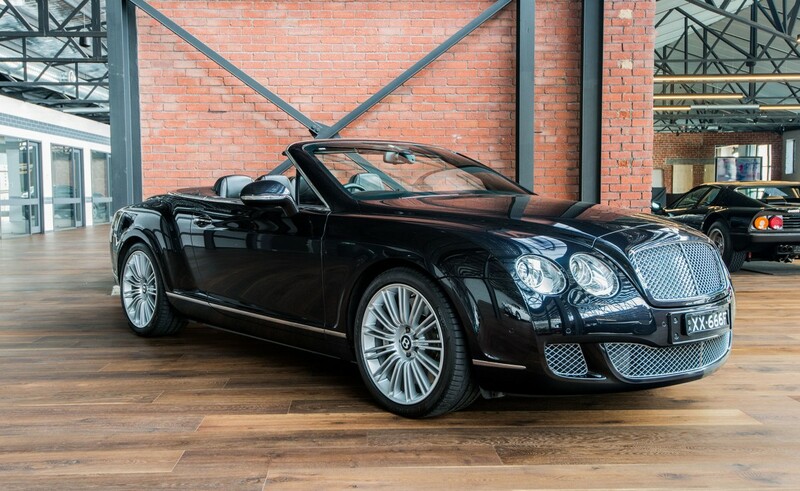 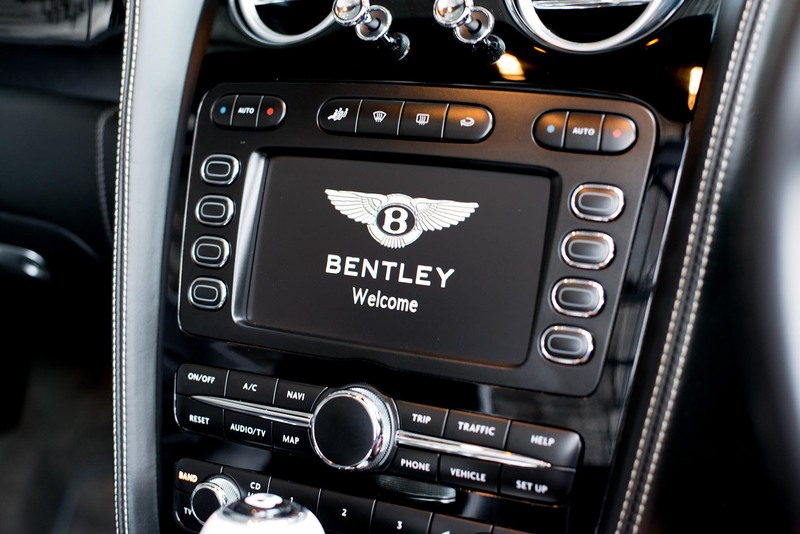 Having travelled a mere 29,735 km, this beautifully presented Bentley GTC with exclusive "Speed" specification has been maintained to the highest standard with regular servicing every twelve months by an Authorised Bentley Dealer since new in 2011 - all recorded in the service book. 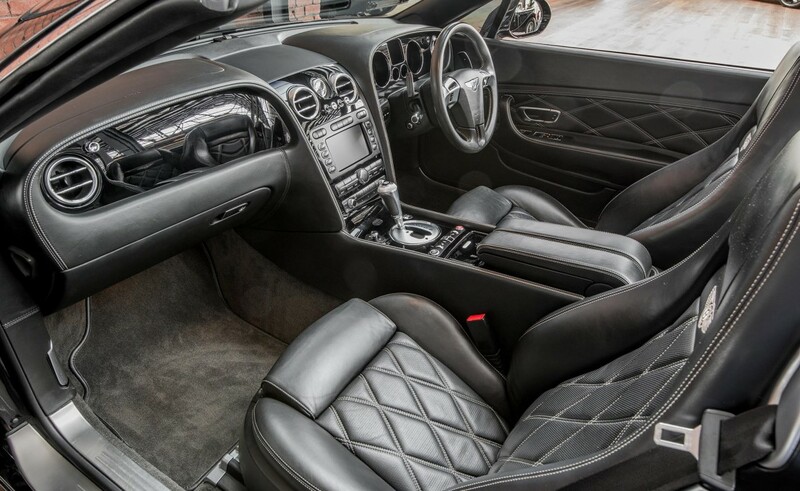 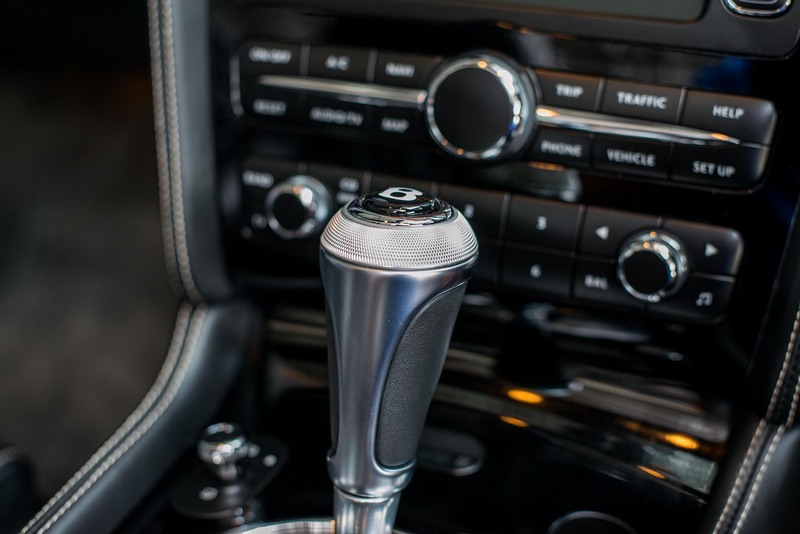 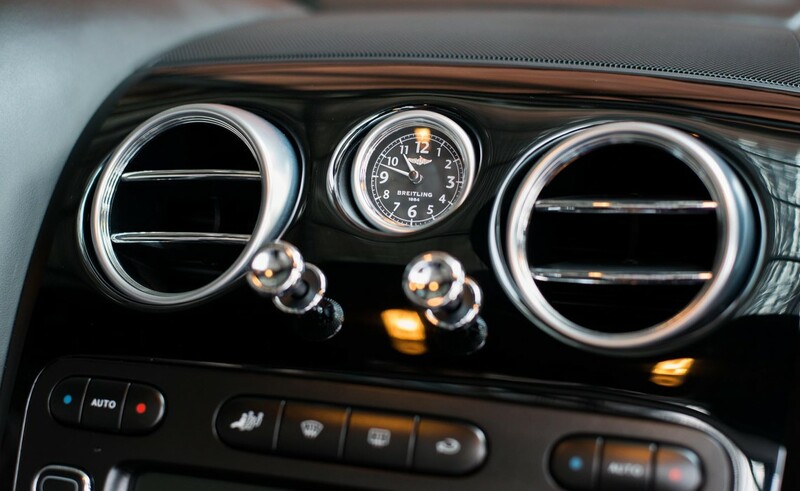 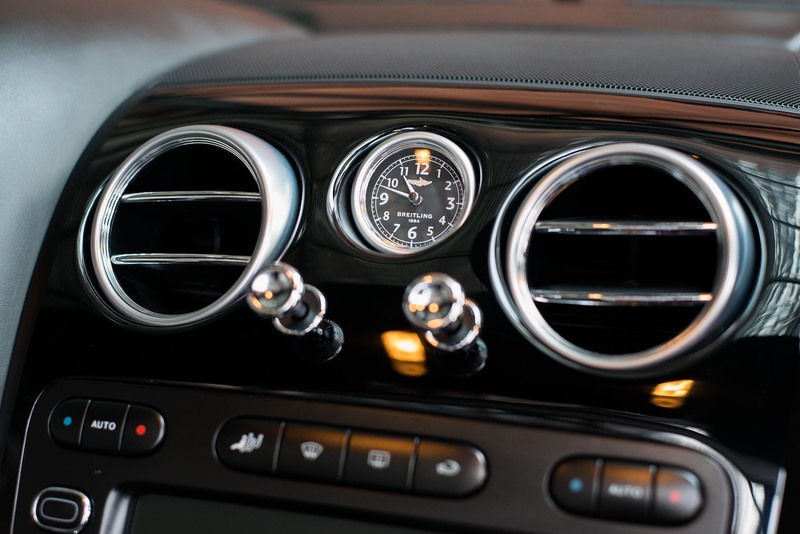 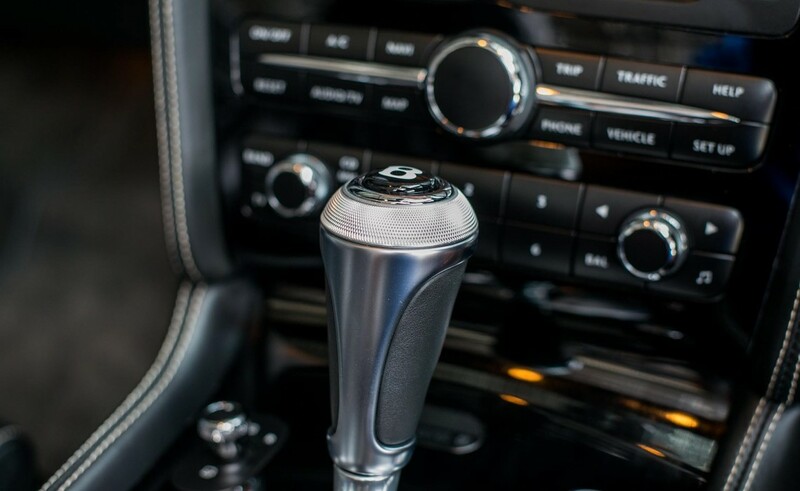 The combination of effortless power (a twin-turbocharged V12 engine), superb comfort with eye-catching design means driving this car is an absolute treat each time you are in it. 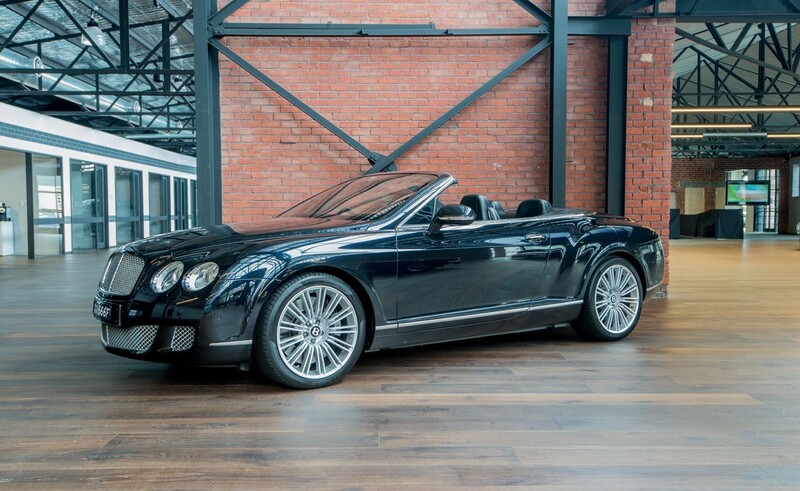 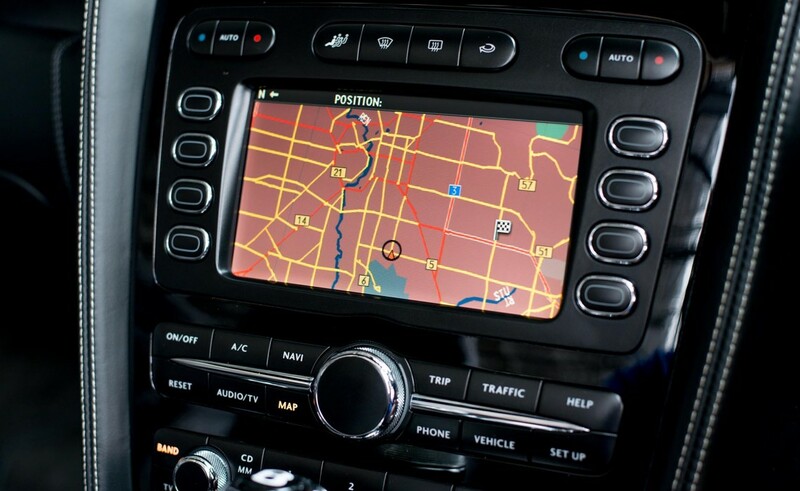 This fabulous example is offered at approximately half the new car price in 2011. 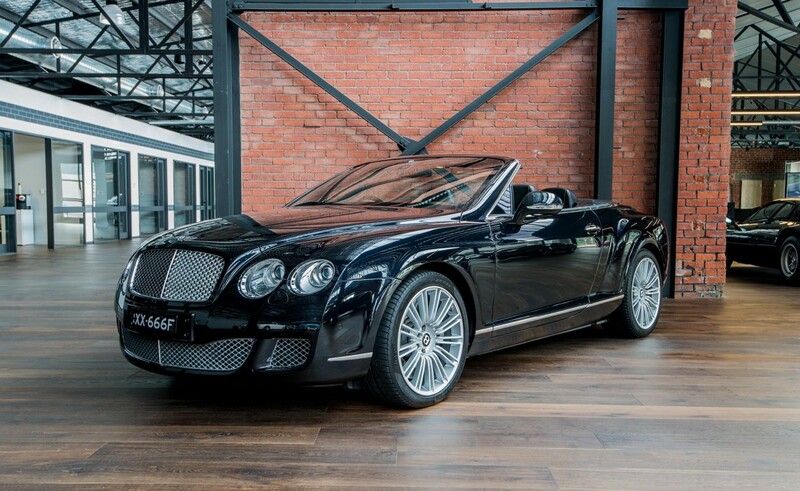 A rare offering and great value so please contact us promptly. 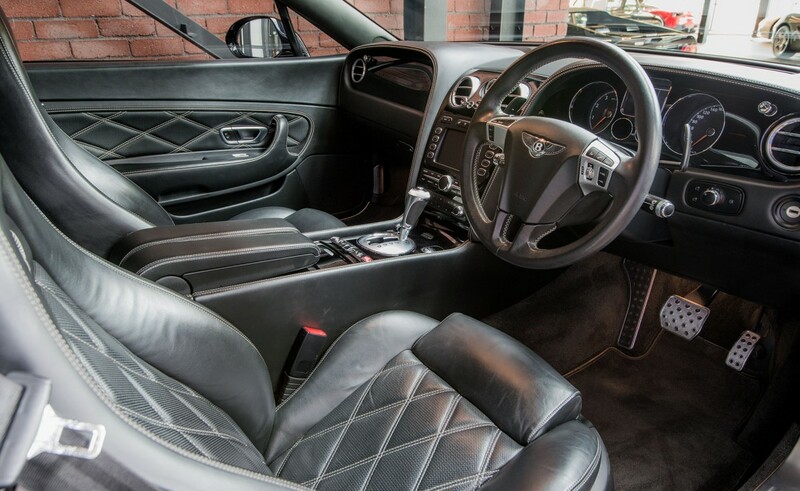 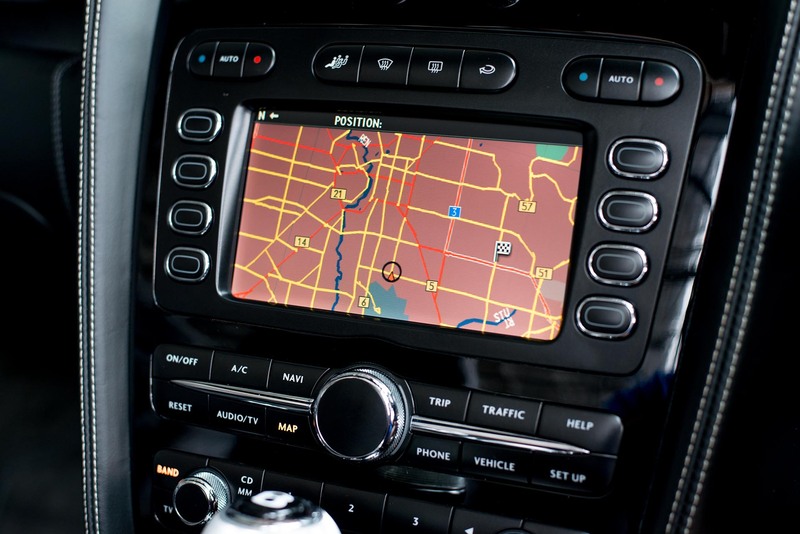 30+ years motor industry experience.